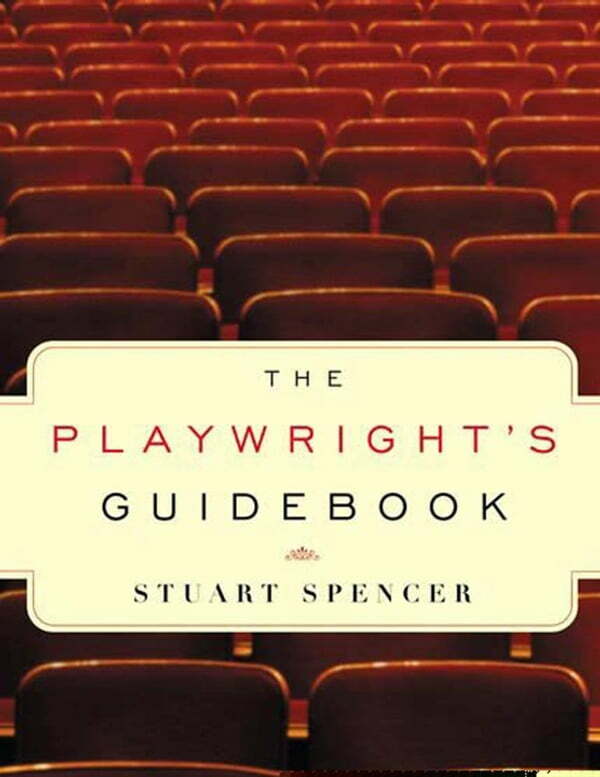 The Playwright's Guidebook (Kobo eBook) | The Drama Book Shop, Inc.
During the ten years that Stuart Spencer has taught playwriting, he has struggled to find an effective playwriting handbook for his courses. Although most of the currently popular handbooks have good ideas in them, they all suffer from the same problems: they're poorly organized; are composed mostly of quirky, idiosyncratic advice on how specific playwrights have gone about writing their own work; and are full of abstract theorizing on the nature of art. As a result, they fail to offer any concrete information on how to construct a well-written play or any useful guidelines and exercises. Moreover, few of these books are actually written by working playwrights. Out of frustration, Spencer wrote his own book. The result, The Playwright's Guidebook, is a clear, concise, and engaging handbook. Spencer addresses the important principles of structure, includes insightful writing exercises that build upon one another, explores the creative process, and troubleshoots recurrent problems that playwrights actually face.